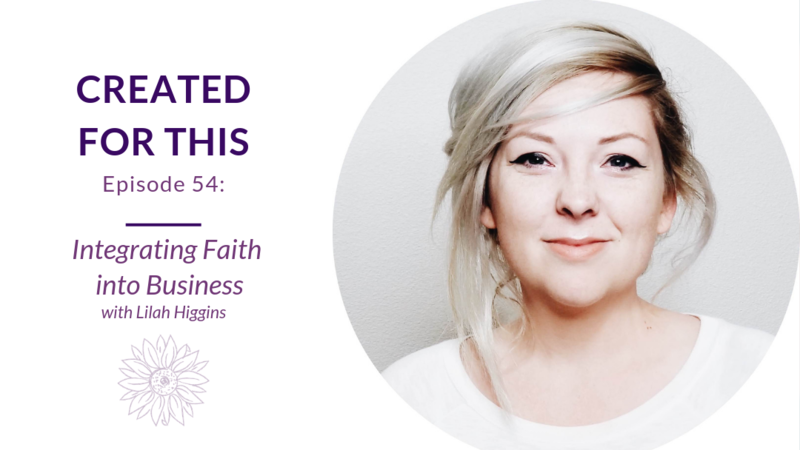 Integrating your faith and business – this topic is near and dear to both mine and Lilah Higgins’ hearts because we know there are Christian business owners who have so many questions about how to bring their faith into their business and to what extent. 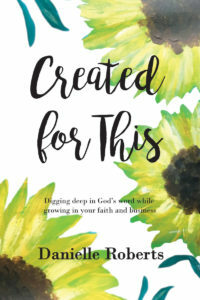 Lilah and I chat about bringing God into your business and how knowing God at a deeper level has brought out the changes that have happened in her business over the last few years. 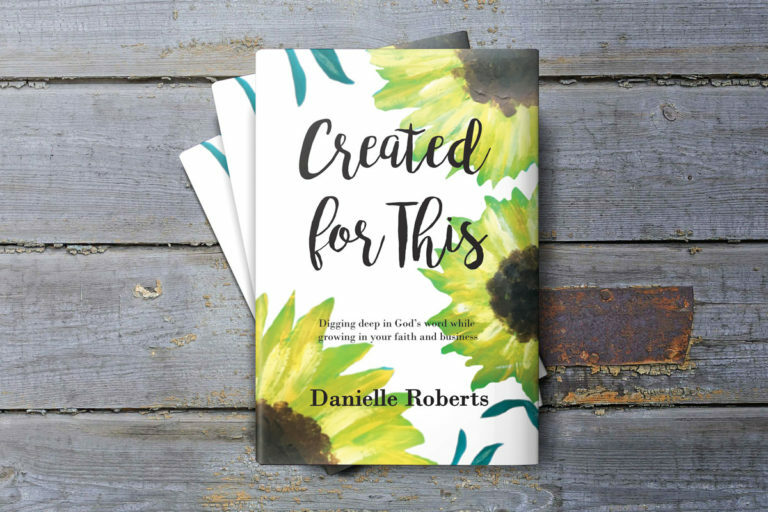 We also talk about TheForge, a leadership training community that she and her husband, Zach, created which brings together business owners who want to focus on leadership and their faith. You can get a 10% off discount of this community with the code “createdforthis”. Lilah’s transparency on life, mental health, faith and so much more makes this an episode you don’t want to miss. Her official bio: Alongside her husband, Lilah Higgins is the co-founder of TheForge, a leadership training community for faith-driven business owners. She also designs and coaches seasoned business owners through her brand agency, The Higgins Creative. 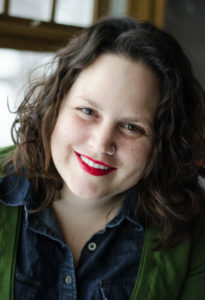 Taking her fine art training & strategic mind into the online space, she helps all her clients and students brand cohesively and effectively across platforms, bringing them the confidence they need to make an impact, preach the word, and walk out their callings in every facet of their lives.